One of the strongest trends within photography today is the great interest in photo books. There are a number of reasons why so many photographers choose to show their works in book form. Technical progress is an important aspect, and with the rise of digitalisation it has become both easier and cheaper to produce books with exceptional image quality. Books also provide the possibility for photographers to decide for themselves how the images are presented and compiled. This event provides an opportunity to look at the history of photography and to discover what is coming next from the new generation of professional photographers. The author and curator Niclas Östlind presents the history of the photography book and the printed image in Sweden, taking as his starting point Publicerat, a book published by the Hasselblad Center in Göteborg to accompany an exhibition of the same name. Work by students of the post-MA programme The Photographic Artist’s Book: Dissemination in a Digital Landscape at the Royal Institute of Arts in Stockholm will also be presented. 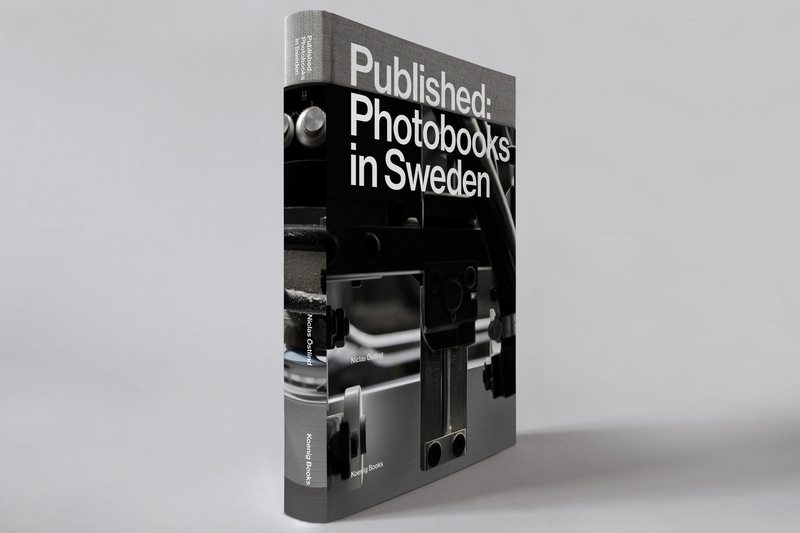 Swedish Association of Professional Photographers participates with books from the Swedish Photobook Award. Admission free, prior registration required. Event organised to coincide with the Off Print and Paris Photo fairs.